For Schools or Group Bookings please contact our Box Office (01403 750220) for special rates and availability. 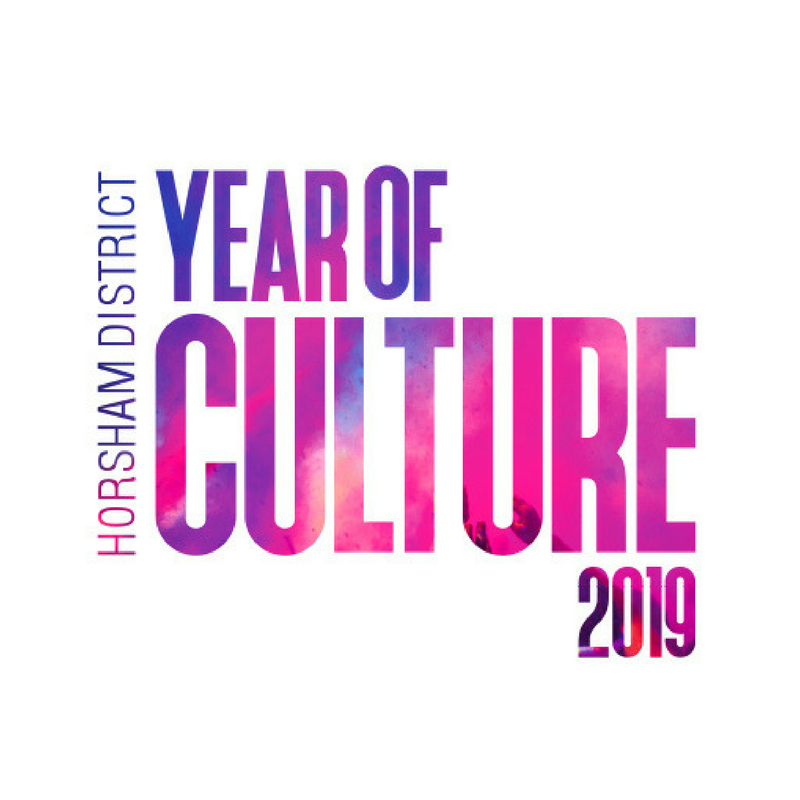 As part of the Horsham District Year of Culture, The Capitol will be hosting a small number of one-off events. These may be larger shows than we might usually accommodate, or simply special things that we think have a particularly interesting cultural appeal. Watch out for the Year of Culture logo throughout the year on our website. To find out more about the Year of Culture click here.